Heart and skeletal muscle diseases are a significant healthcare concern, often leading to progressive loss of mobility, cardiovascular function and death. Indeed, heart failure is a growing epidemic and is now the number one killer worldwide while muscle diseases such as muscular dystrophy are a main cause of morbidity and mortality in young males. However, the current standard of care for most muscle disease is merely palliative and primarily provides management of muscle degeneration and loss of function. New treatments are needed to slow, halt or even reverse this progression and to improve the quality of life for afflicted individuals. Approaches such as genetic and cellular engineering have great potential for improving many forms of both skeletal and heart muscle disease. Recent advances in the development of these approaches, and in gene delivery methods, have now made gene therapy a viable approach for clinical development and treatment of muscle diseases. 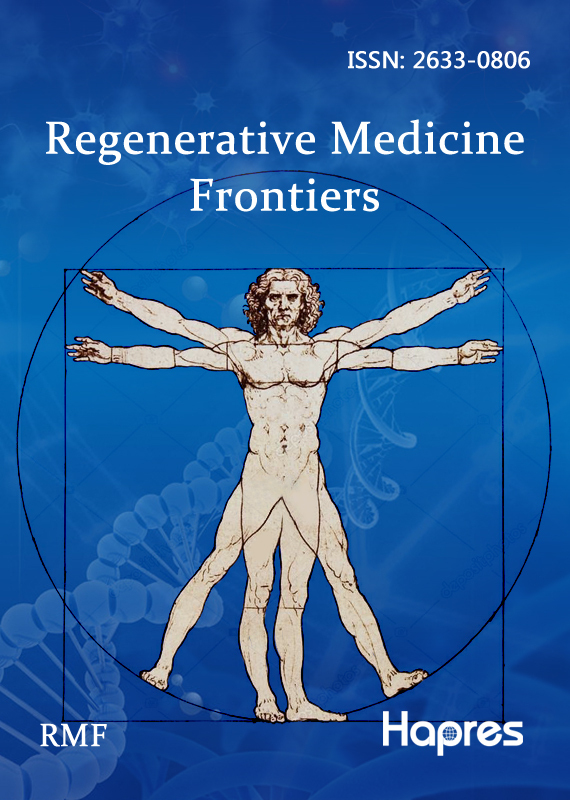 This Special Issue of Regenerative Medicine Frontiers will be devoted to gene therapy targeted to the contractile organelles of muscle cells, the myofibril. Several contractile and regulatory proteins of the myofilaments in muscle cells, and proteins such as enzymes that modify their behavior, that are potential targets for gene therapy. In this Special Issue we are looking for original research papers, short reviews or commentaries on this approach to treat cardiac and skeletal muscle diseases.